Stop the constant reminders and arguments with your kids to clean up today! The struggle is REAL mama! The arguing, the complaining, the immense amount of clutter! Oh My! You need these chore charts! 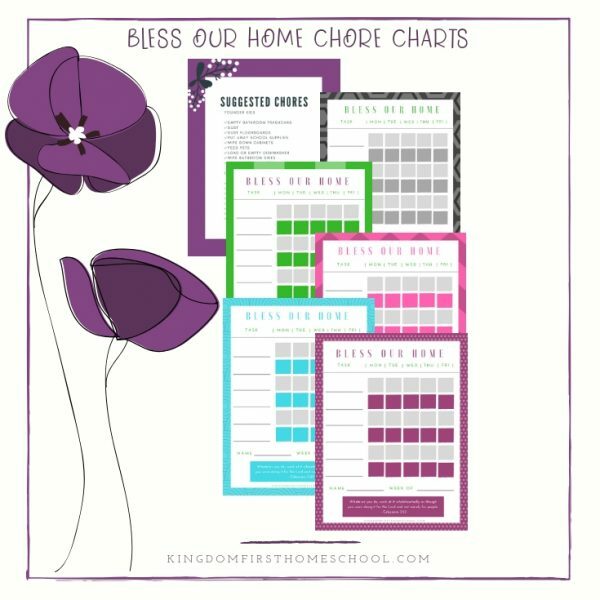 I created these chore charts for my kids as a last ditch effort in regaining some order and peace in my household. 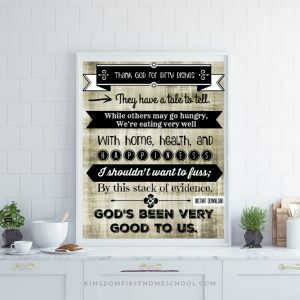 I was tired of reminding and yelling at my kids to get things done. Now we have a renewed peace in our home and it’s all thanks to this system! You will receive a few different styles and colors to choose from and a BONUS list of suggested chores by age!